CETEST is a test and analysis centre – accredited according to ISO 17025 – based in the north of Spain, and providing test, engineering and monitoring services globally. After over 30 years working as the testing department for rolling stock manufacturer Construcciones y Auxiliar de Ferrocarriles, CETEST was created in 2007 as an independent company so that we could provide our testing services to other clients. Since then, we have helped some of the leading railway companies in regulatory approval processes for their new and refurbished vehicles, components and systems all over the world. In 2010, we decided to also seek out some other challenging opportunities and start working for the aeronautics (after getting the EN 9100 accreditation) and wind power sector. If we can help someone and learn something at the same time, we’ll do it! Since our creation, we have been continually investing in R&D, so that we always have state-of-the art technology, instrumentation and testing resources. Our aim is to be a benchmark in our fields of expertise, leading changes in our sector. Our staff includes several PhD holders who are developing their research careers with us. We want to be part of the progress in our sector! We are proud of being a self-motivated, flexible and client focused team. We like to work as a team with our clients and be their go-to option. 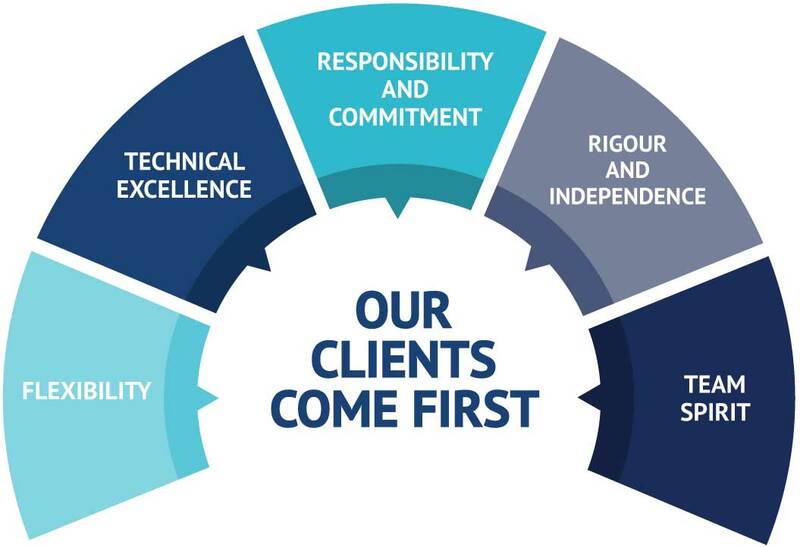 Our mission is to contribute to our clients’ success, by offering superior test, engineering and monitoring services to guarantee the safety, improve the performance and increase the reliability of our clients’ products, components and systems. We want to be your test and evaluation department. Anytime, anywhere. Flexible and quick to adapt to meet our clients’ requirements, anytime, anywhere. We want to improve in everything we do, every day. We say what we do and we do what we say. We guarantee full independence, professionalism and confidentiality in everything we do. We work as a team to succeed and we love our work. CETEST is a testing centre where we have developed projects for all railway market segments, from metros, trams, regional and high-speed vehicles to freight and special maintenance vehicles. Our clients include car, wagon and special vehicles manufacturers, component suppliers, train operators and infrastructure managers. 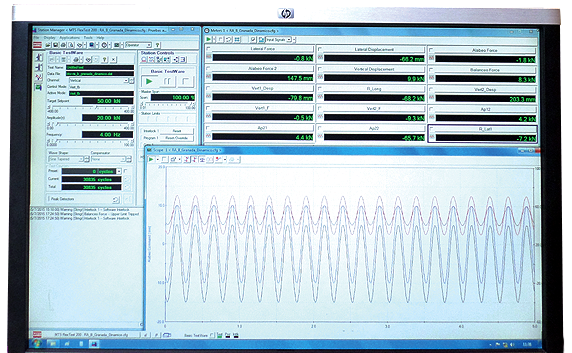 We also help in their testing needs to some OEMs and Tier 1 in aeronautics and wind power industry. Our accreditation is a value proposition that allows us to guarantee an independent testing service, which is required in most regulatory approval processes. CETEST is a one-stop centre, where we can manage the whole portfolio of testing services required for TSI approval. Our scope of services includes the design and determination of tests, test procedure preparation, the management and execution of tests whenever and wherever upon request, including instrumentation and, when required, tooling design and manufacture. We have designed our own set of portable rigs to provide testing resources at your facilities. Can´t get to the lab? No problem, we’ll bring the lab to where you need it. One of our main strengths is our capability and knowledge in post-processing and analysis in order to provide a final report and conclusions.